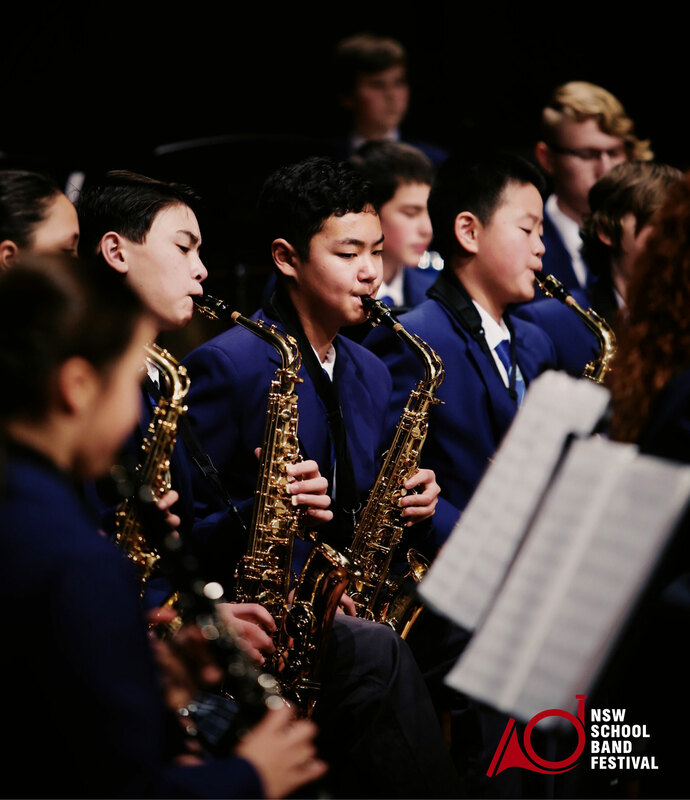 Australian School Band and Orchestra Festival – Annual Festival for school concert, orchestra, brass and big bands. Get our updates on Festival entries, special events, and more! 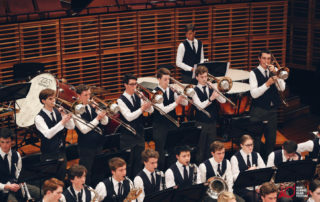 The Australian School Band and Orchestra Festival is open to all school wind, brass, and big bands, string ensembles and orchestras from across the planet and is held annually throughout July and August. 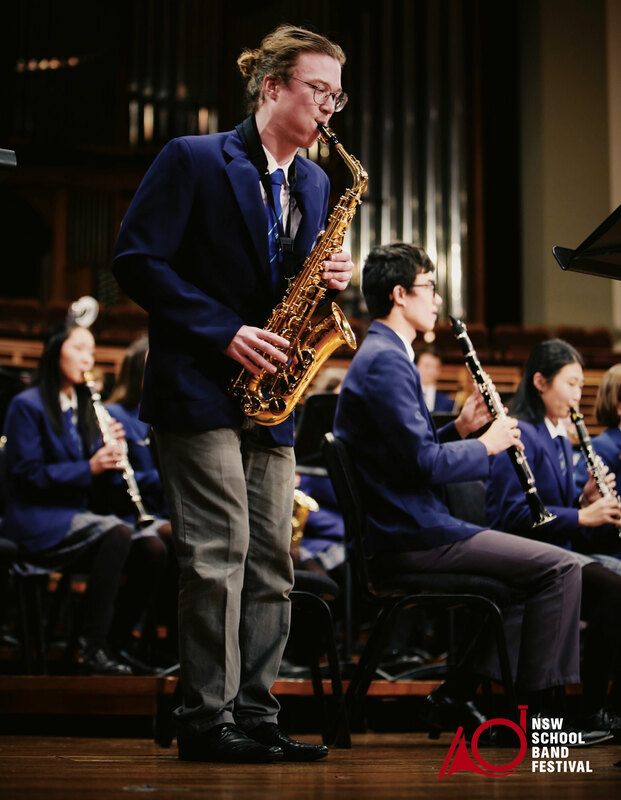 We cater for ensembles of all ability levels and, with over 10,000 students performing at our event each year, we are one of the most significant music education events in Australia. 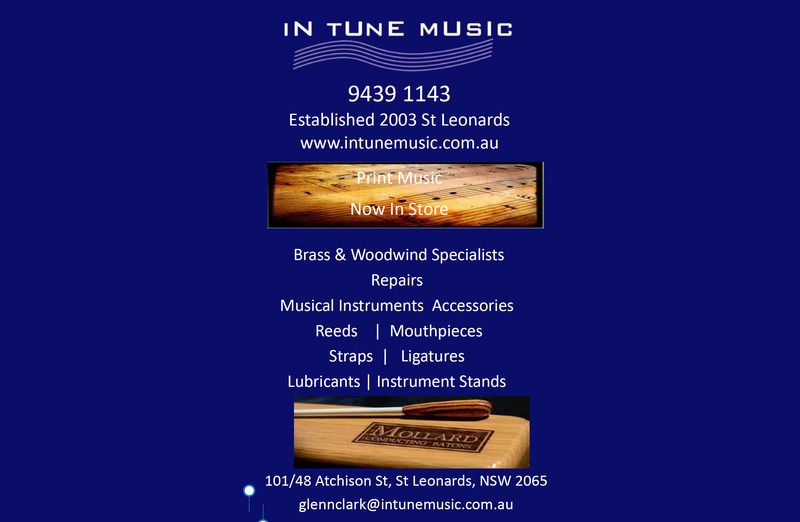 So, whether your ensemble is newly formed or has been playing for years, get on board and join the fun of the Festival. 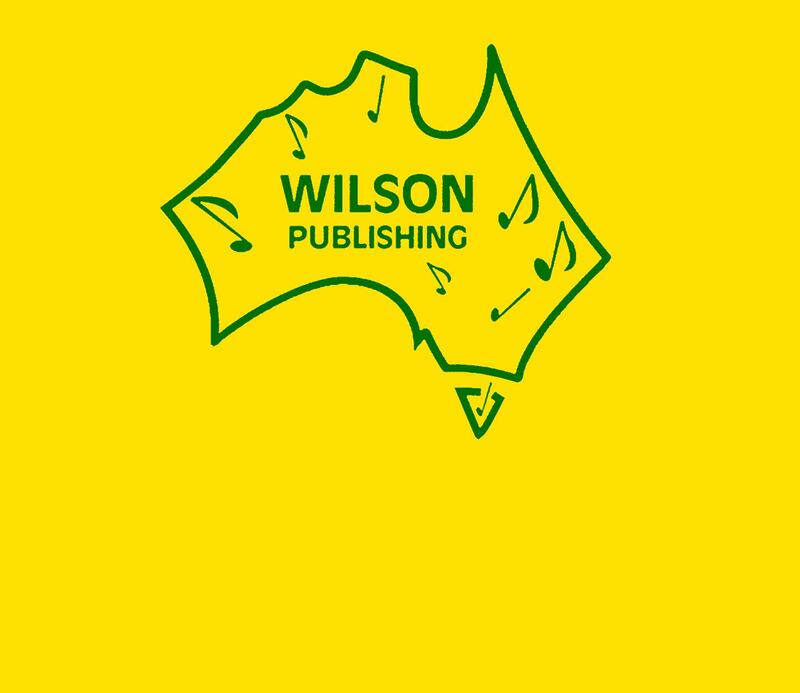 Read about us on this site or contact us for further information to find out how you can be involved in the most inspirational event on the Australian school music calendar. 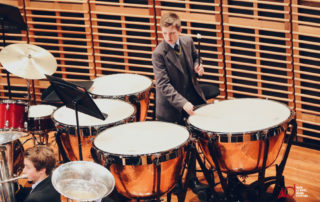 The Festival commences on the first weekend of the Term 3 of the NSW school calendar and runs every weekend for 5 weeks. Click below for a full list of dates. 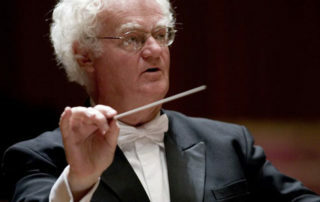 DENIS DIBLASIO – ONE OF THE WORLD’S BEST! 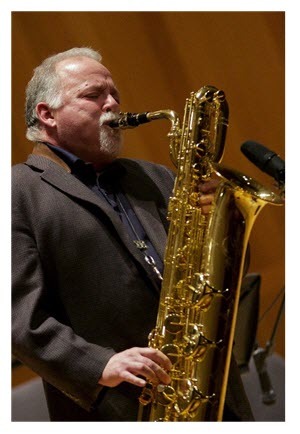 International clinician and performer, Denis DiBlasio, is a baritone saxophonist, flautist, educator, composer and arranger. 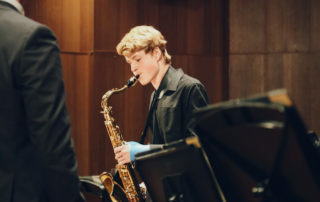 The Australian School Band & Orchestra Festival is proud to announce Denis DiBlasio as Guest Artist and Chief Clinician for the 2019 Frank Coughlan Premier Big Band Event. 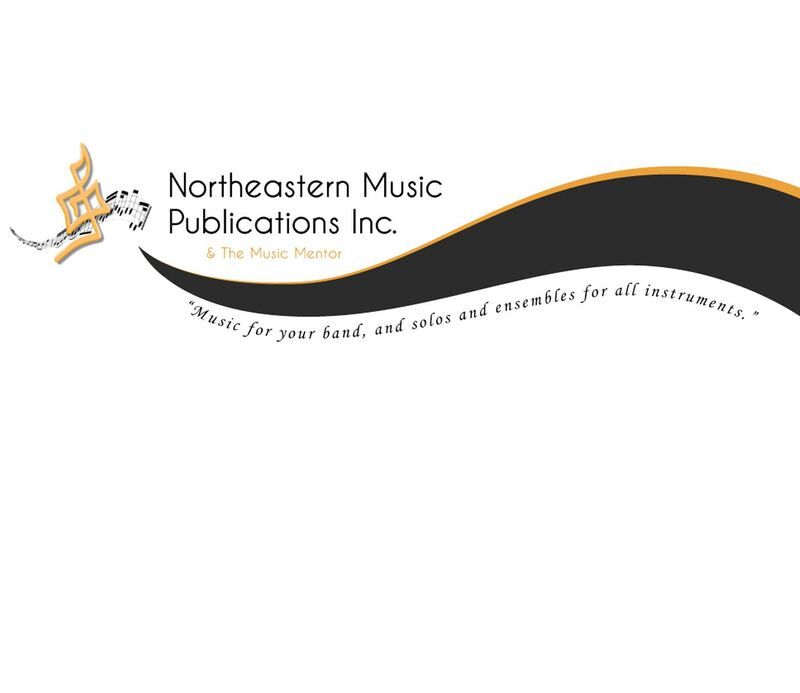 Are you a school band, string ensemble, or orchestra Music Director? 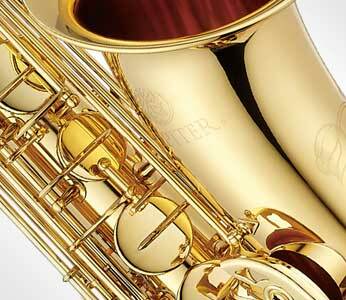 Are you a community band or orchestra director? 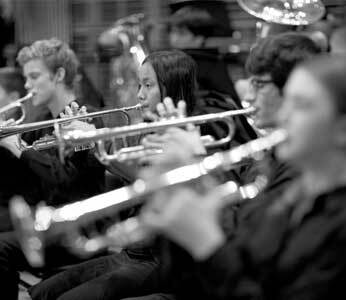 Is your school looking at starting an instrumental program? 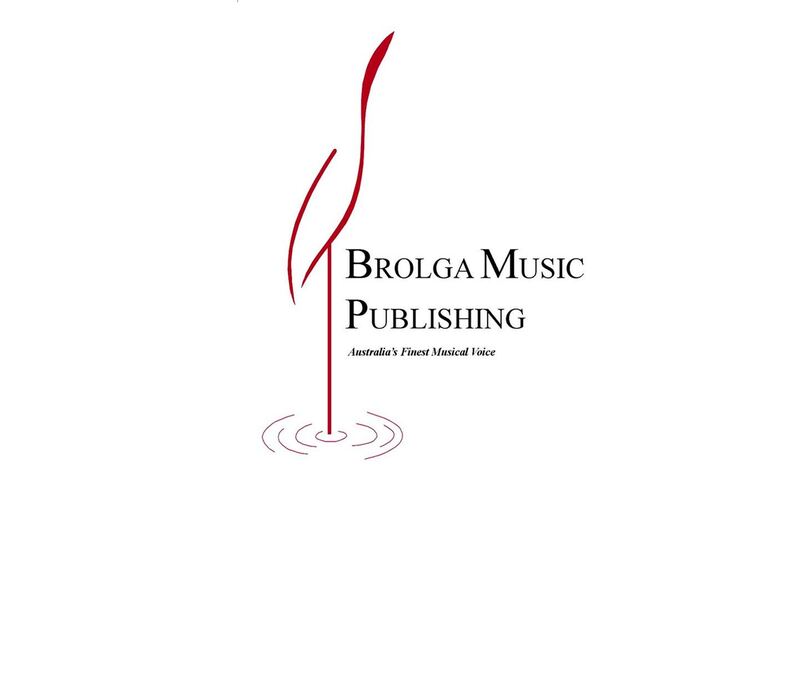 Renowned Australian wind band composer, Jodie Blackshaw, is one of several women honoured in the newly formed AUSTRALIAN SCHOOL BAND AND ORCHESTRA FESTIVAL. 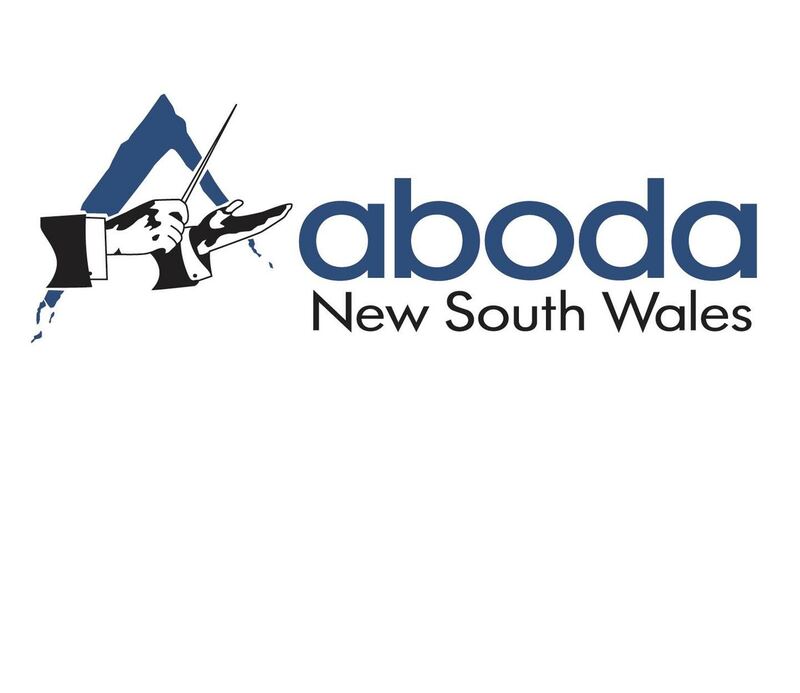 The Directors of the NSW School Band Festival and the Australian School Orchestra Festival are proud to announce the two entities have merged to become the AUSTRALIAN SCHOOL BAND AND ORCHESTRA FESTIVAL. 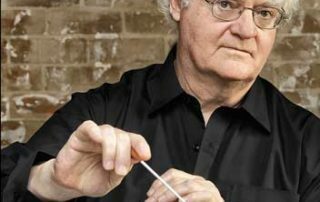 In October 2018 Australia lost one of its national treasures with the passing of Richard Gill. 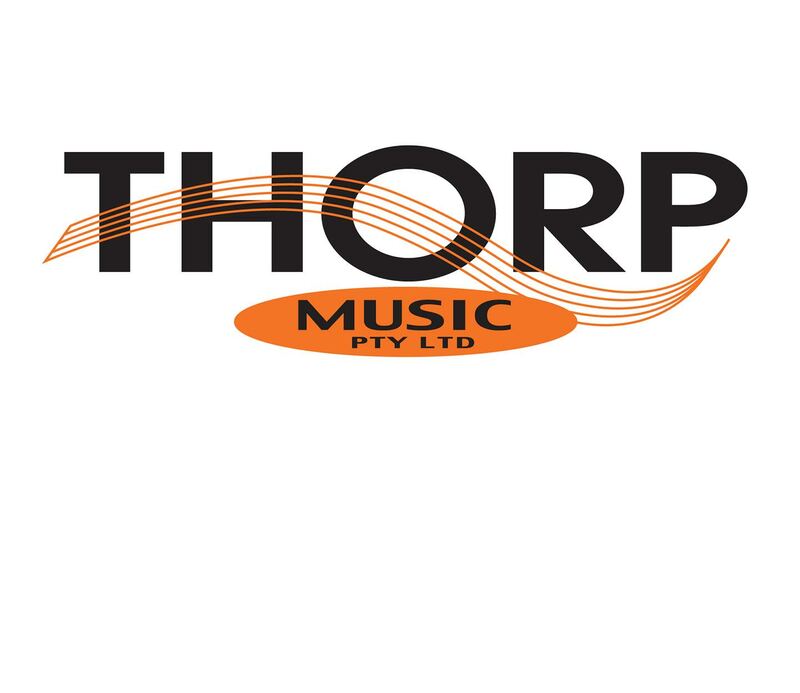 SBF General Manager responds to a SMH article criticising expenditure on Army musicians. 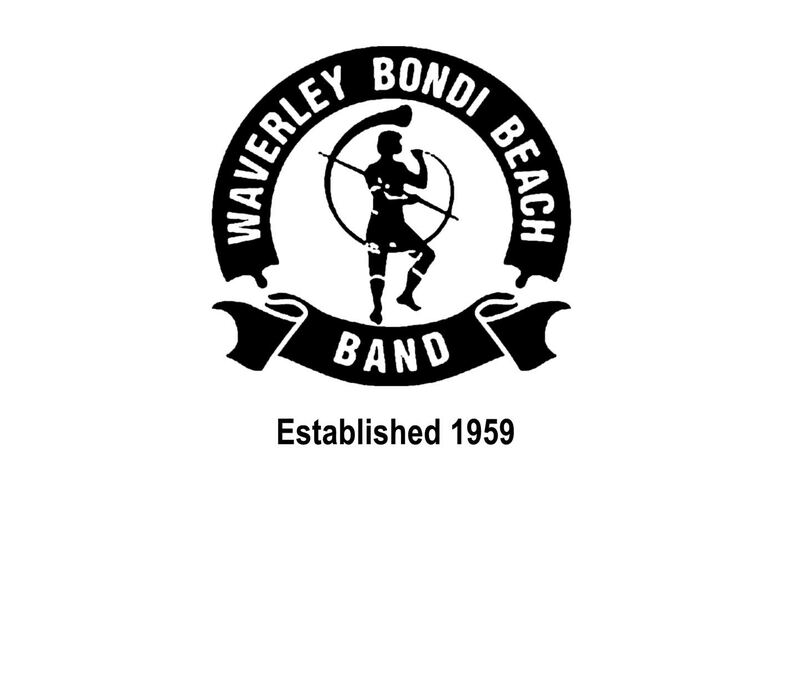 The first School Band Festival was organised by the Band Association of NSW in 1962. Held at Chatswood Oval, eight brass bands initially took part and marching was compulsory. Close to the Sydney Opera House and surrounded by the Royal Botanic Gardens, the Sydney Conservatorium of Music is located at the heart of Sydney’s cultural precinct. 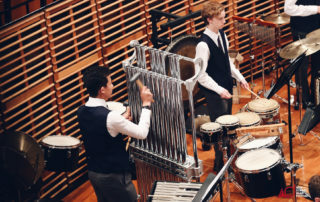 The Sir John Clancy Auditorium is the eastern suburbs’ largest public auditorium and is ideally suited for our Festival. Click to find all you need to know about the Clancy. 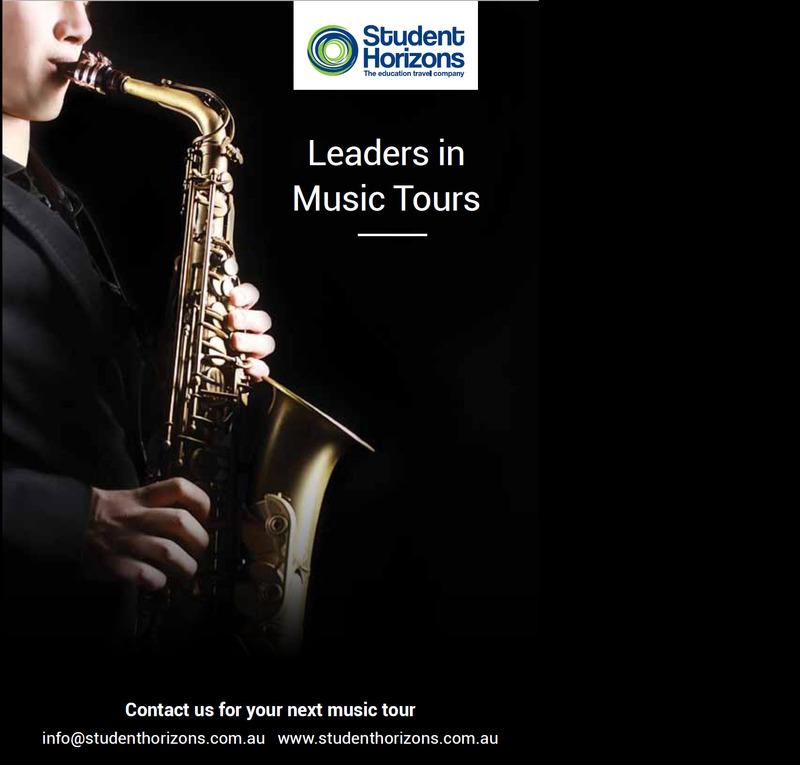 The SBF offers a comprehensive list of schools currently offering Music Scholarships. 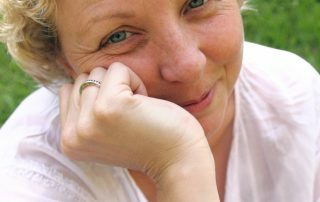 Click on the links below and Google Maps will direct you from your current location. 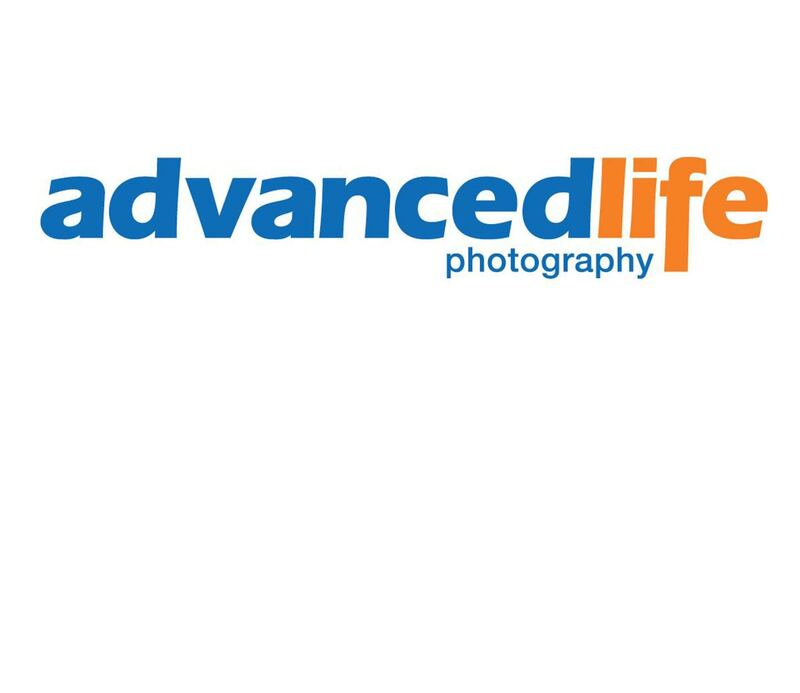 GET OUR UPDATES ON NEWS, VIEWS AND EVENTS!